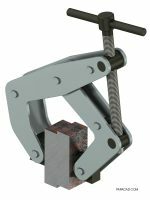 This model of extraction arm has been designed with an external carrier pantograph – similar to Nederman Extraction arm NEX S type. 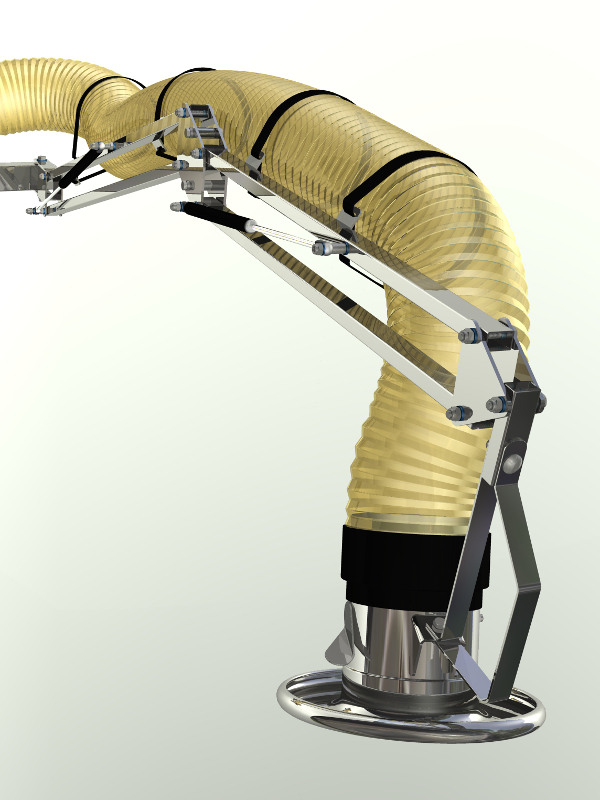 Flexible tube is attached to the skeleton by straps. It is easily removable and can be replaced in any time. 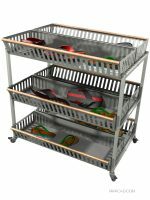 Open support arm system and hood of acid proofed polished stainless steel requires a minimum of maintenance and makes it easy to clean. 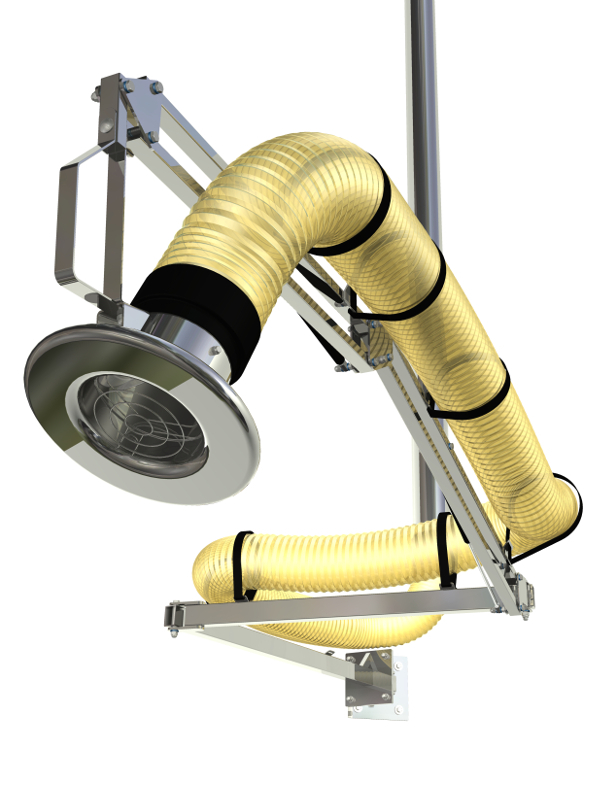 This free CAD design could be used for DIY welding fume extractor, or fume extractor. 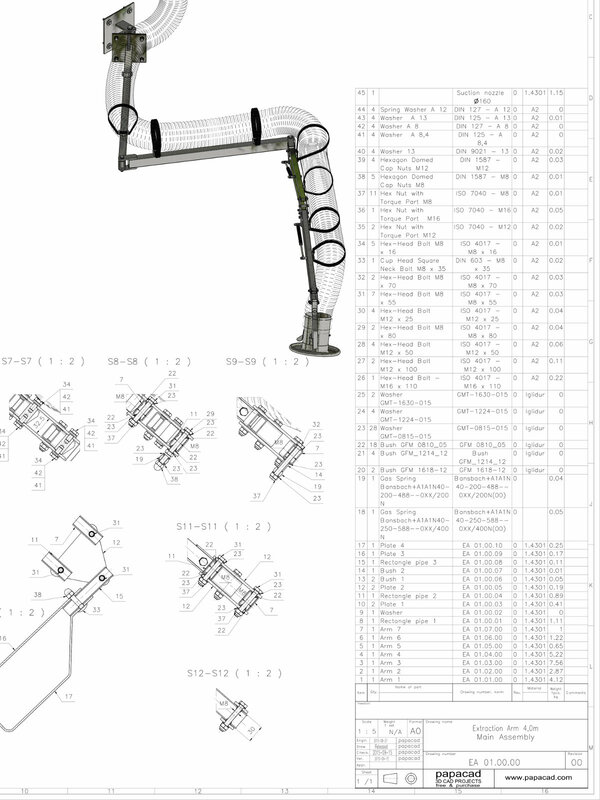 A complete free CAD project can be downloaded by anyone without creating an account. 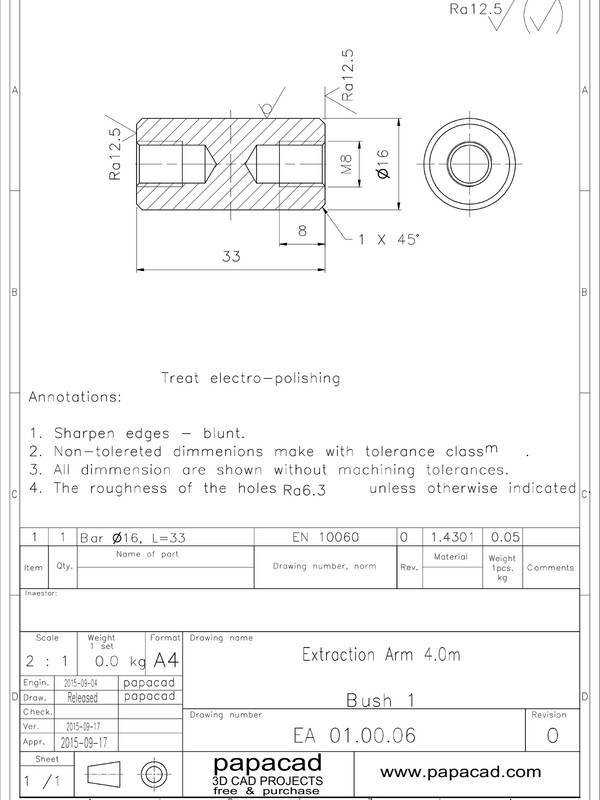 CAD documentation contains 3D CAD assemblies, free 3D CAD models and 2D drawings. 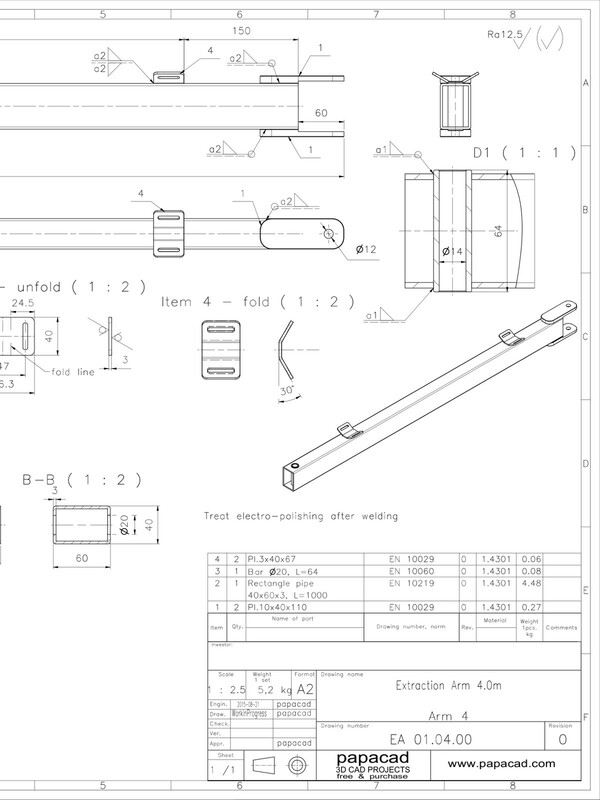 We have been developed free CAD drawings for direct download from our site. 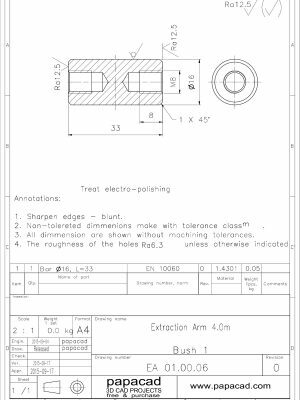 Prepared documentation types are separate sets of 3D free CAD models and assemblies, 2D CAD drawings. 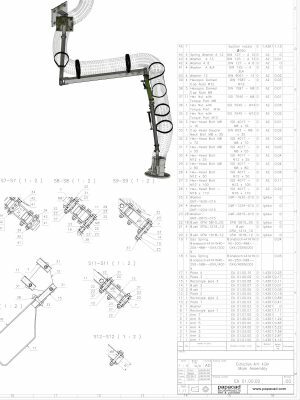 Full set (3D & 2D Inventor 2014) contains 3D assemblies (Inventor 3D, STEP’s, SAT’s, DWF’s), 3D models, free 2D CAD drawings in DWG AutoCAD. They can be opened in any 3D CAD program like Inventor (version 2014 or higher), Solid Works, Solid Edge, PTC Creo and 3Ds Max or Rhino3D. 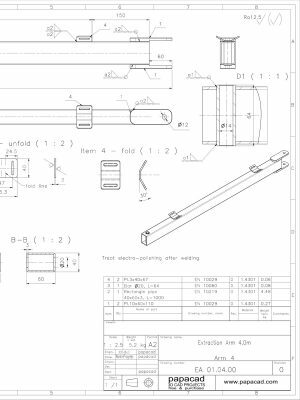 CAD 2D documentation has been saved in CAD formats: 2D DWG Inventor, 2D DWG AutoCAD 2004, 2D PDF as the prints from DWG drawings. 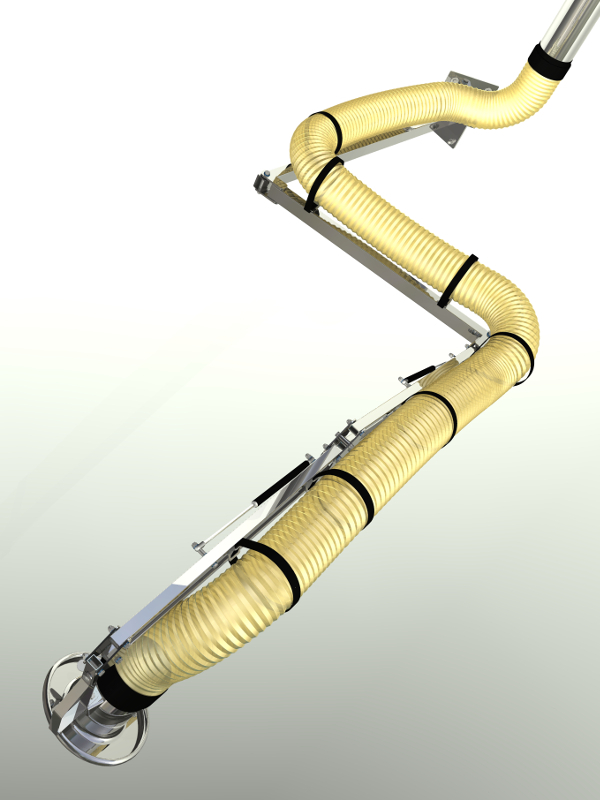 Download freely this genuine CAD design with 3D CAD models free download and 2D CAD drawings. Enjoy our professional engineering design due free licence purpose. 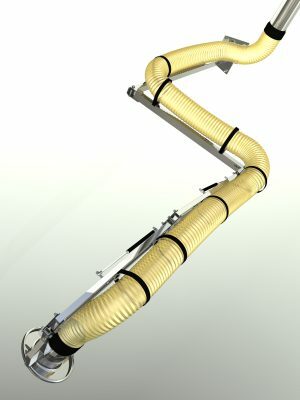 3D models have been prepared in 3D Inventor format , STL, STP and DWF. 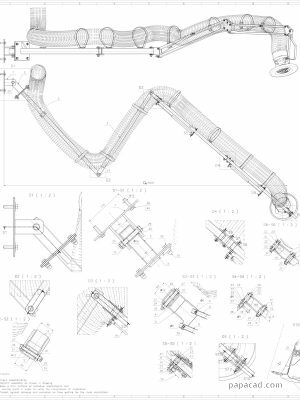 Download free 3D assembly model , free 2D CAD drawings. Make changes in them (see Terms and Conditions). Furthermore this free CAD project will allow to shorten learning time to a minimum, and will let you design your own welding fume extractor.